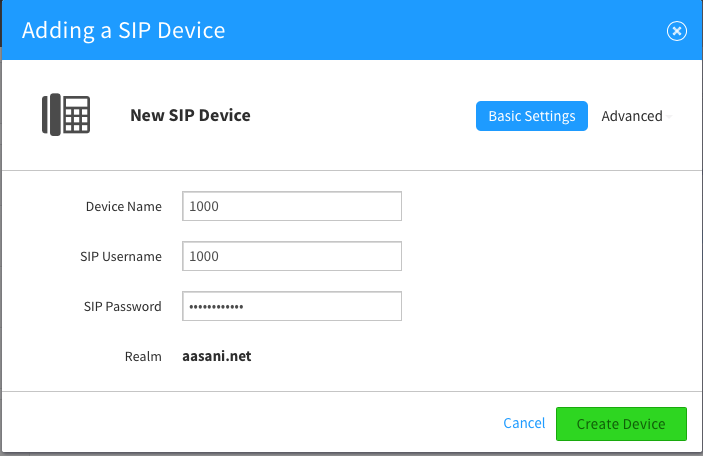 Login to the SIPINK platform. 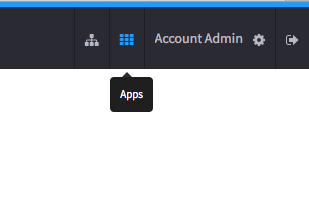 Once you have succesfully logged in, go ahead and press the button with 3×3 boxes icon labeled apps in the top right hand corner of your browser. 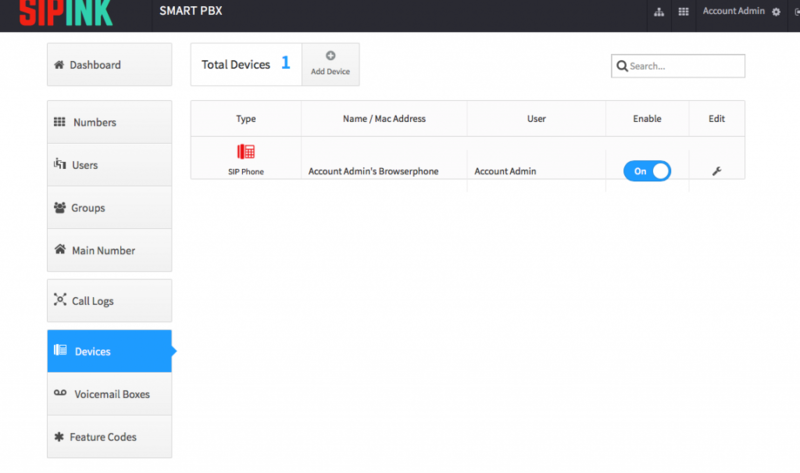 4.On the SmartPBX screen, go ahead and select Devices from the Left hand side panel. 5. 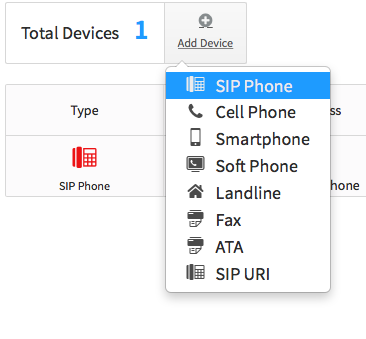 Click add a new Device, and Select SIP Phone. 5.At that point the system will offer you credentials you can choose to change them if you wish. The only important thing is that they are unique credentials.